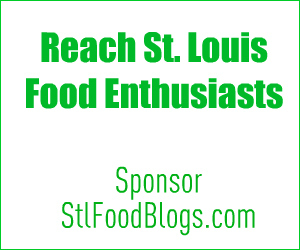 Every so often, the St. Louis food bloggers gather to cook, learn and, of course, eat. Here are some of our events. March 2010 Indian Street Food Cooking Class, taught by Nupur Kittur of One Hot Stove and hosted by Anne Cori of Kitchen Conservatory, with photos on Flickr and write-ups from Vegan Thyme and Knick Nosh.